The recent news that the Gaucho Group has entered administration has caused some confusion, but the management team has confirmed it is ‘very much business as usual’ at each of its 16 restaurants around the UK. 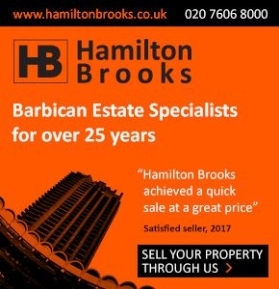 There are at least two Gucho restaurants close by the Barbican, one on Charterhouse Street opposite Smithfield Market and one in the Broadgate complex. From London to Edinburgh, every Gaucho continues to trade through the administration period, and the sale of the business. The company says a new owner is likely to be announced by the end of August. “We are delighted to welcome our valued guests in the inimitable Gaucho way, with great service and top quality, memorable Argentine beef and wine,” says Matt Ford, Gaucho’s Marketing Director. 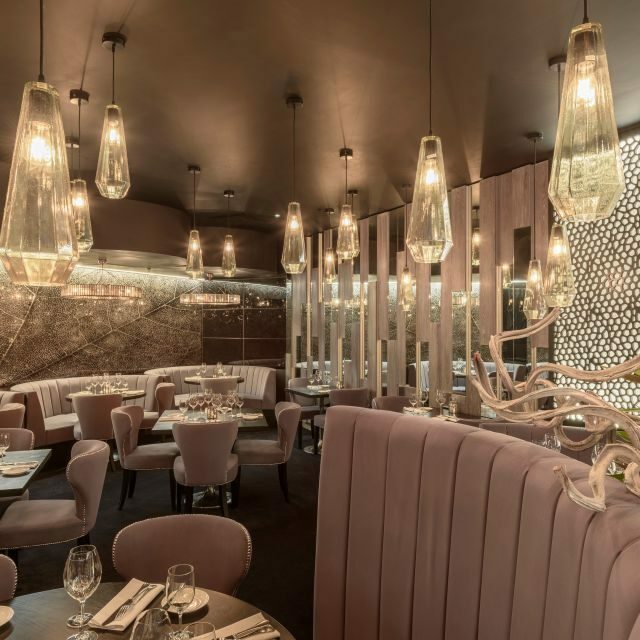 Gaucho, a highly rated steak restaurant specialising in Argentinian food and wines, says it is lining up some new eating and drinking experiences over the coming months. Look out for the new season a la carte menu focusing on Gaucho’s pampas-reared, wet-aged Argentine beef; fun and fresh brunch options to make Saturdays special; inventive new cocktails using the ‘darker’ spirits; the release of some exclusive Malbec wines which have been aged in bond, plus a brand new ‘best of Argentina’ wine list. And 2019 will see celebrations around Gaucho’s 25th anniversary. “It’s a great landmark for us, and one we are looking forward to sharing with both our loyal and new guests,” says Matt Ford.